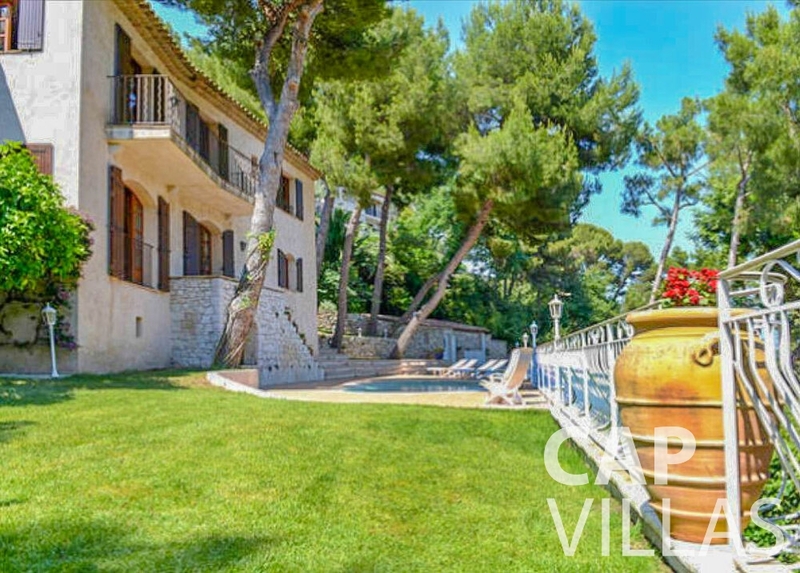 Cap Villas can help you to find that ideal, superb luxury villa to rent that you have been searching for in the South of France. 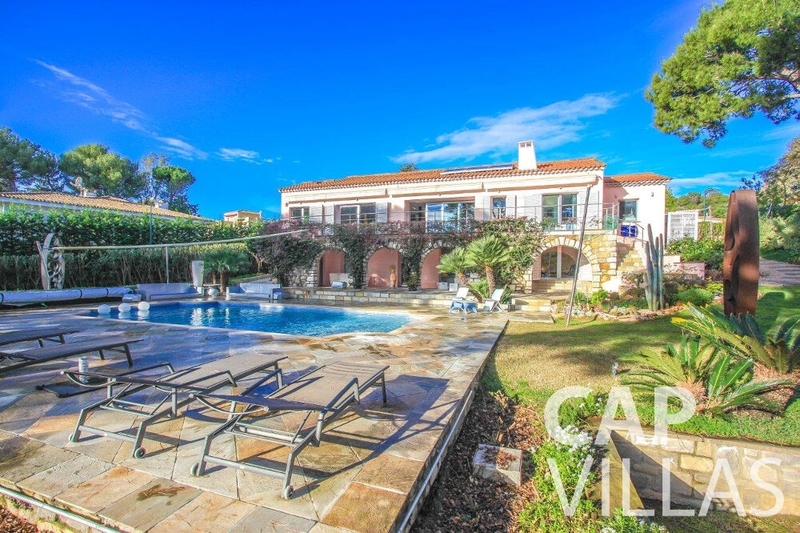 Drawing upon our 30 years’ of experience in Saint Tropez, Cap Villas has handpicked an unparalleled selection of the very best villas to rent in the most sought-after spots on the Cote d’Azur. 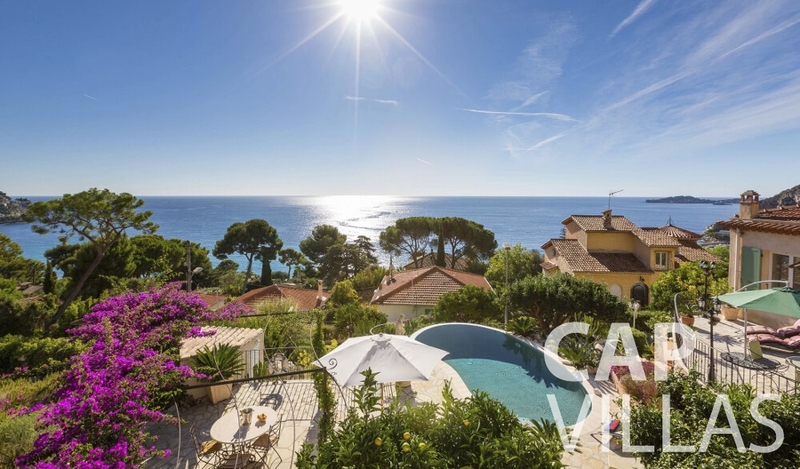 We offer an extensive and exclusive portfolio of holiday rental properties on the French Riviera in desired locales, such as Villefranche, Eze, Beaulieu, Cap D’Ail, Cap Ferrat, Cap D’Antibes, Cap Martin, and Cap de Nice. 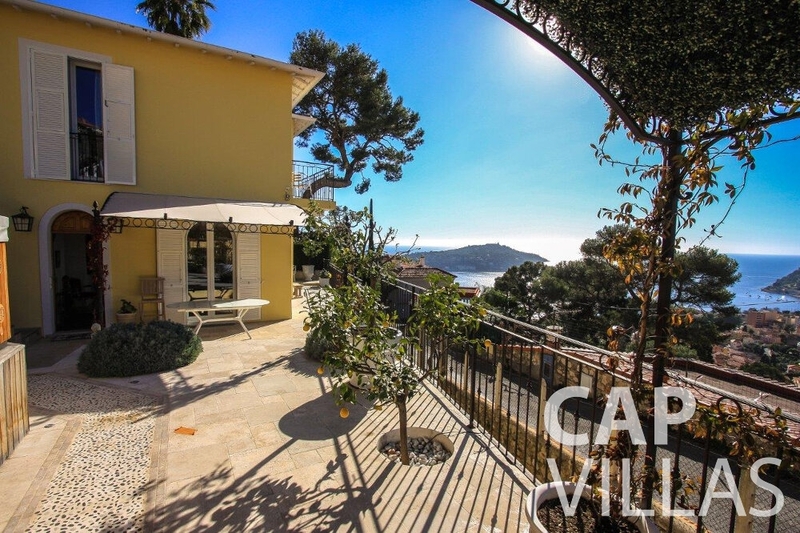 At Cap Villas we are experts in all phases and aspects of holiday lettings on the French Riviera. 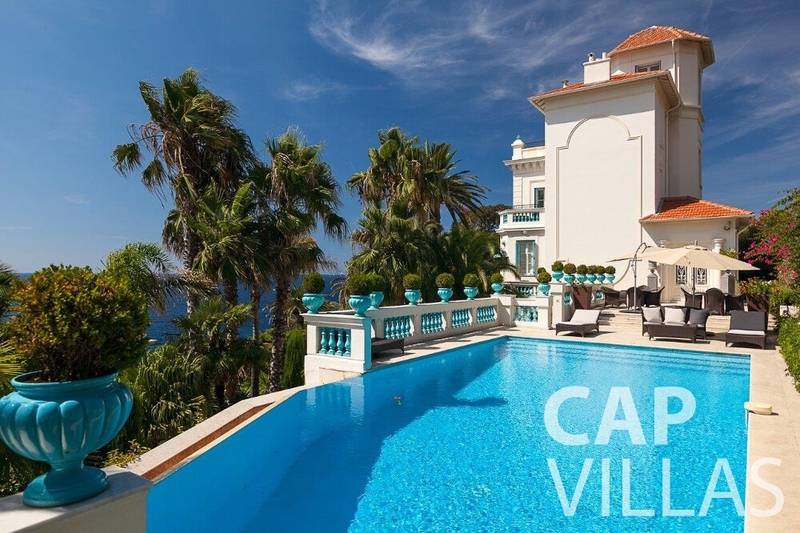 Harnessing our extensive network of connections and our unparalleled portfolio of properties for rent, we handpick the villas that will best meet and exceed your holiday needs and criteria. 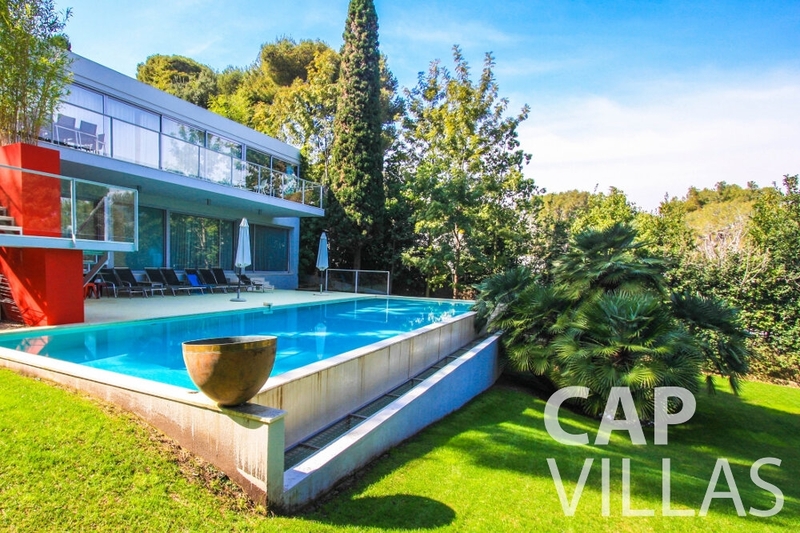 Cap Villas will send you professional images and videos of the villas, to help you have all the information you need in order to help you choose the rental property that is ideal for you. 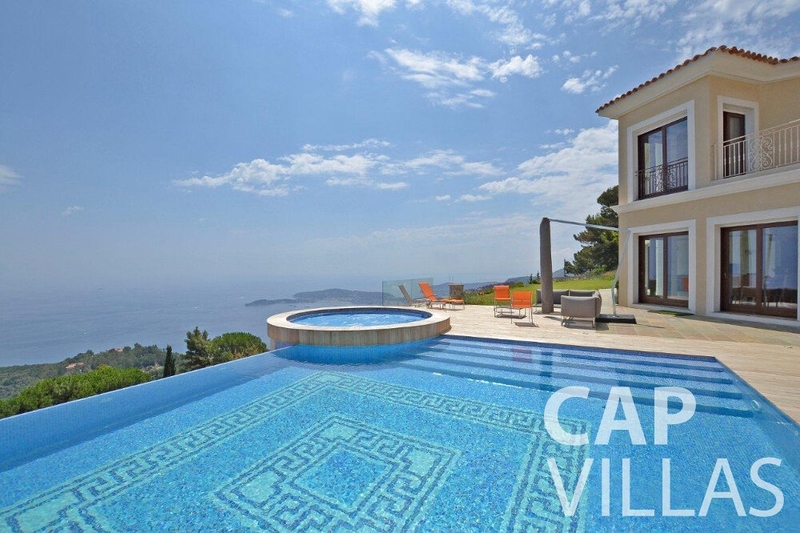 Cap Villas makes sure that you get the best rental prices for your chosen villa. 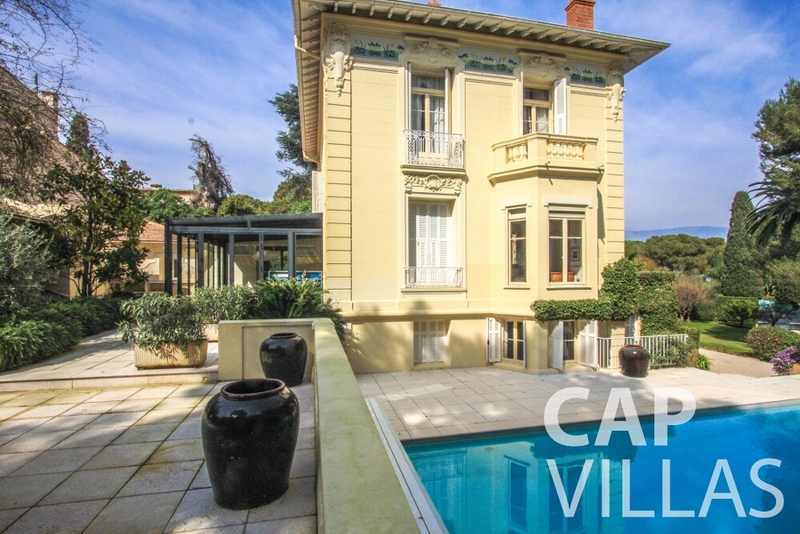 We do this by dealing directly with property owners and negotiating prices. 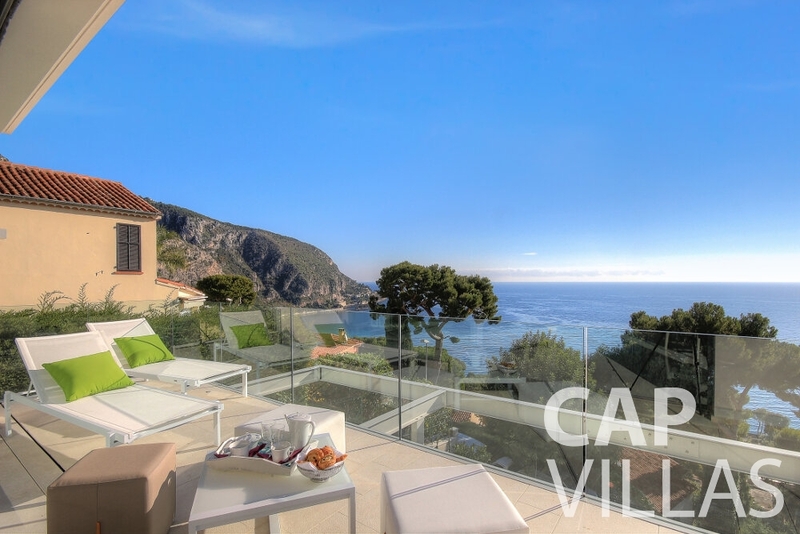 Emilia and her Cap Villas team are committed to getting back to you promptly in response to your inquiries. 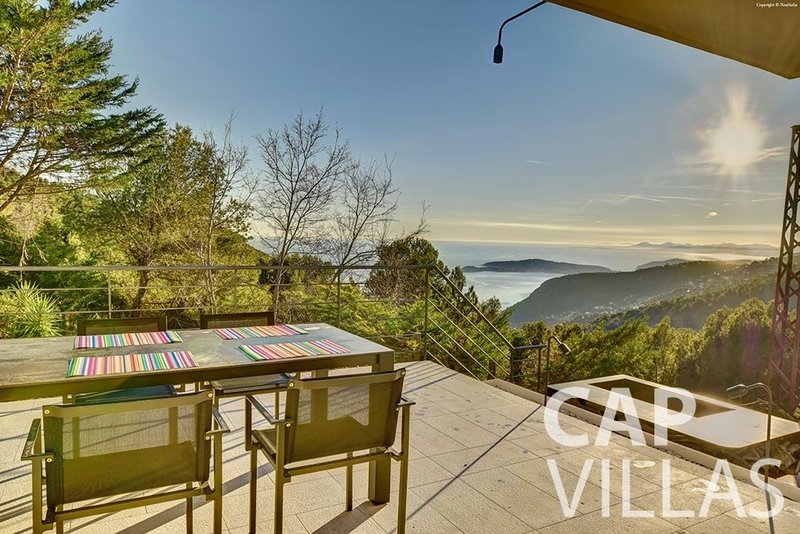 Once you’ve made a request, a member of the team will contact you within a brief period of time to follow up and begin to help serve your holiday lettings requirements. 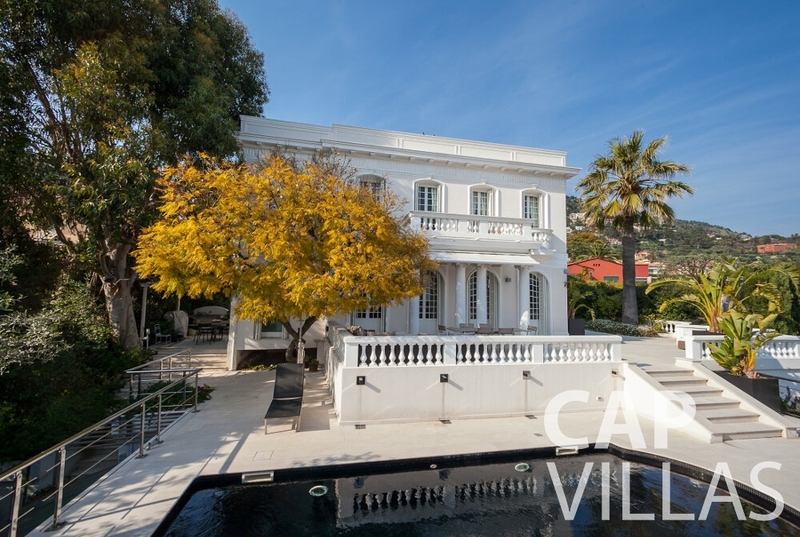 Please note that while many of tour private property lets are listed on our website, some of the more discreet properties are available by appointment only. 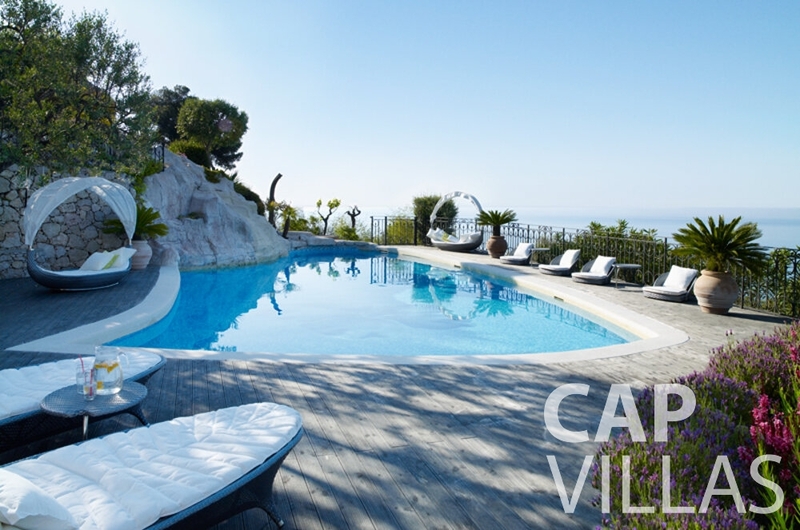 At Cap Villas, we deal directly with the owners of the holiday homes that we represent. 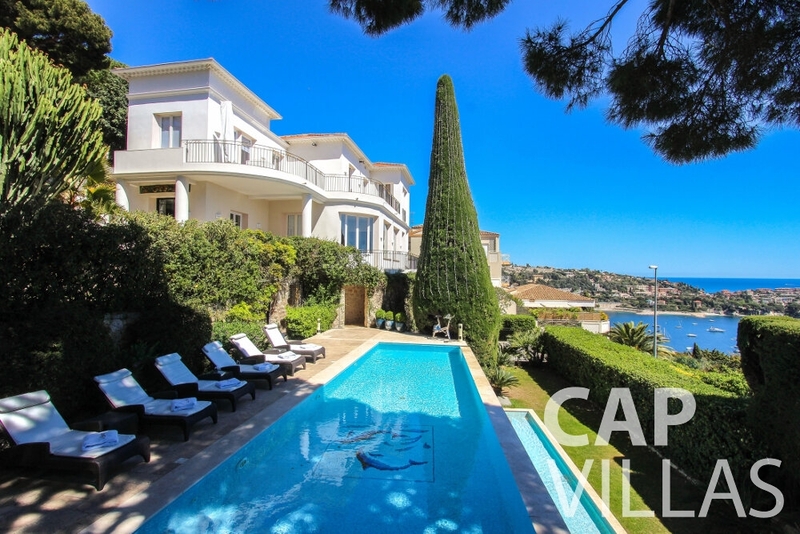 These properties are set in some of the most desired and exclusive areas in the French Riviera, including: Cap D’Ail, Cap Ferrat, Cap D’Antibes, Cap Martin, Cap de Nice and in Villefranche, Eze and Beaulieu. 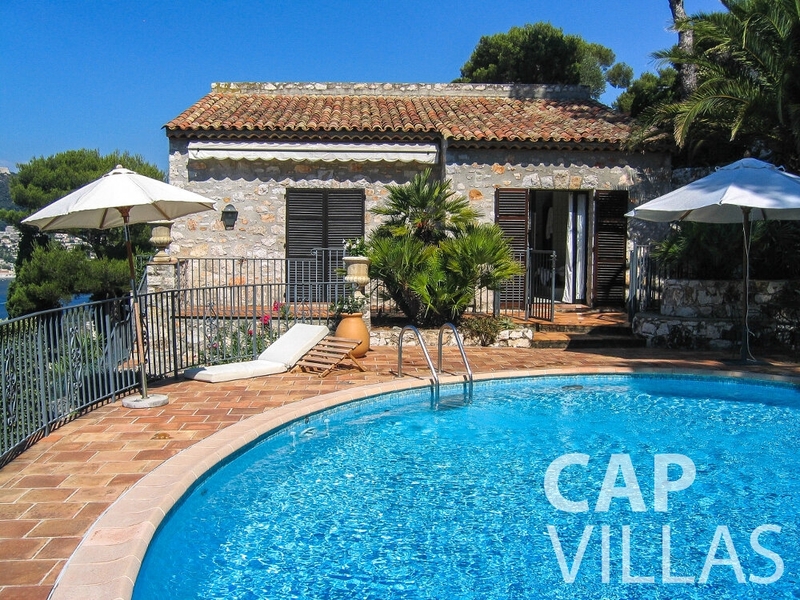 All of the rental properties offered by Cap Villas are available on a monthly or fortnightly basis. 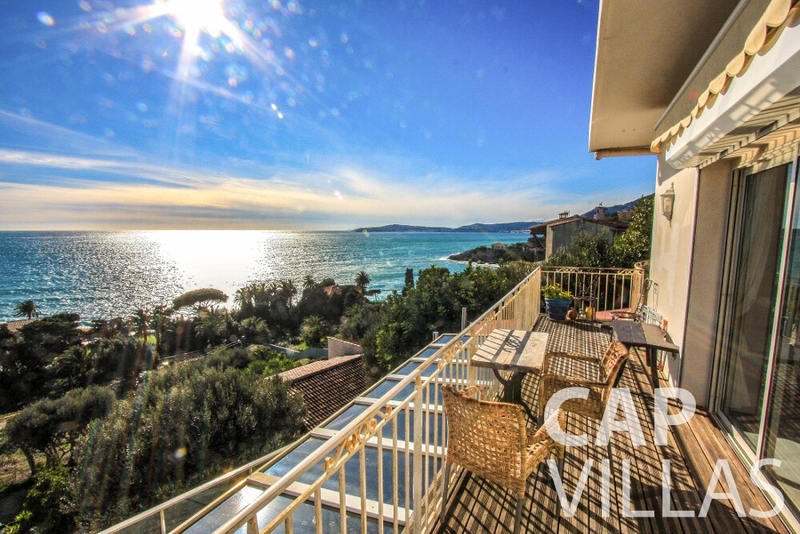 We are also pleased to provide you with booking flexibility, allowing you the ability to get last-minute rentals, in case you decide on the spur of the moment to head to the French Riviera for your next holiday. 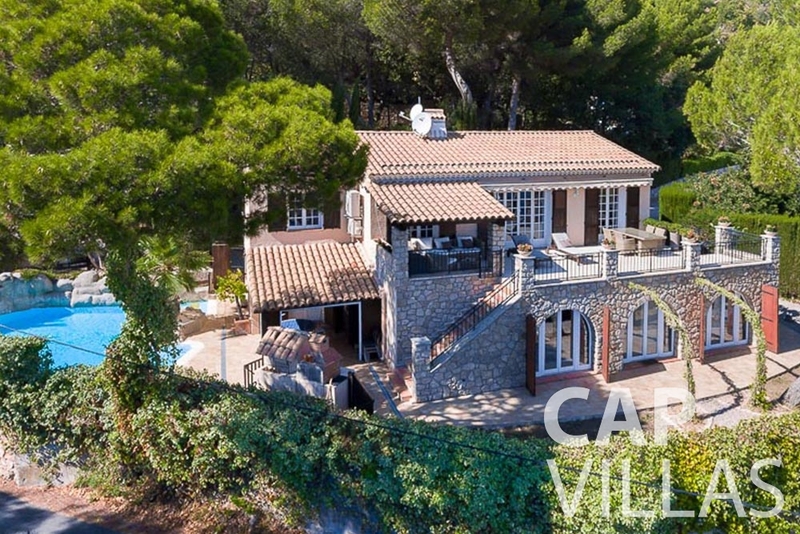 Emilia, Cap Villas chief representative, will keep your details and criteria on hand and let you know immediately as something suitable arises. 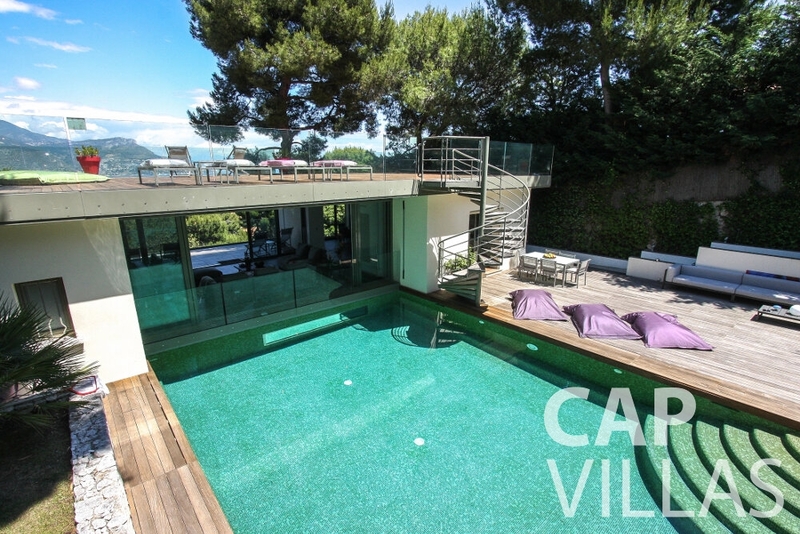 Cap Villas doesn’t list prices for the holiday rentals on the French Riviera on our website. 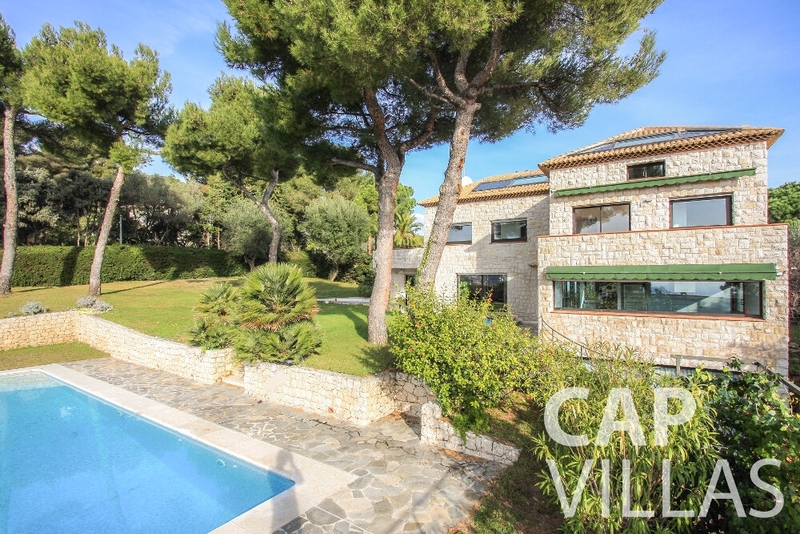 However, our luxury villa lets are priced between 15,000 euros per week to 150,000 euros per week. 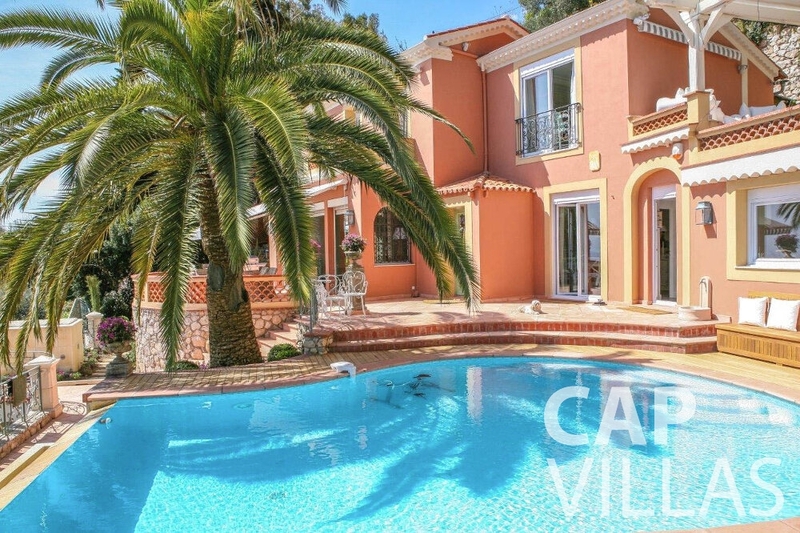 As there is such a broad range, Emilia will try and find out from you right upfront what your budget will be, so that we can find the property that best suits your wishes and your bank account. 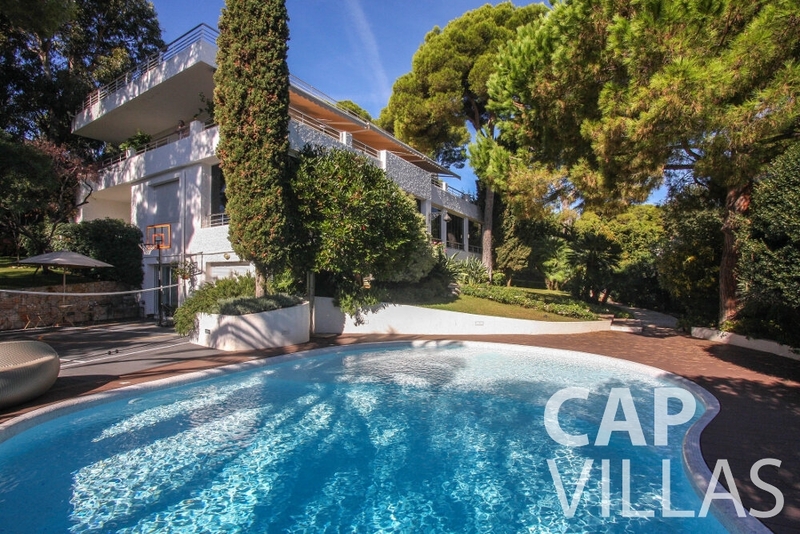 Cap Villas usually does not represent properties priced below 15,000 euros per week. 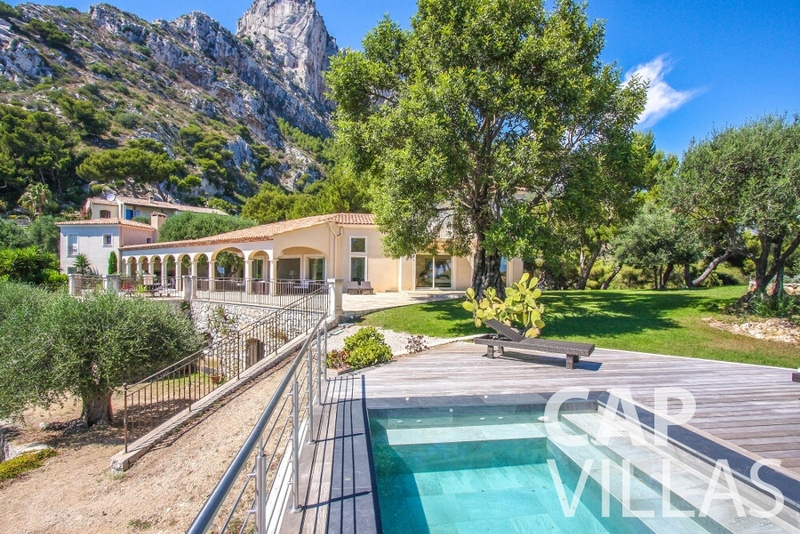 We do make an exception, in cases where you might be seeking a villa let for the off-season or for a long-term booking. 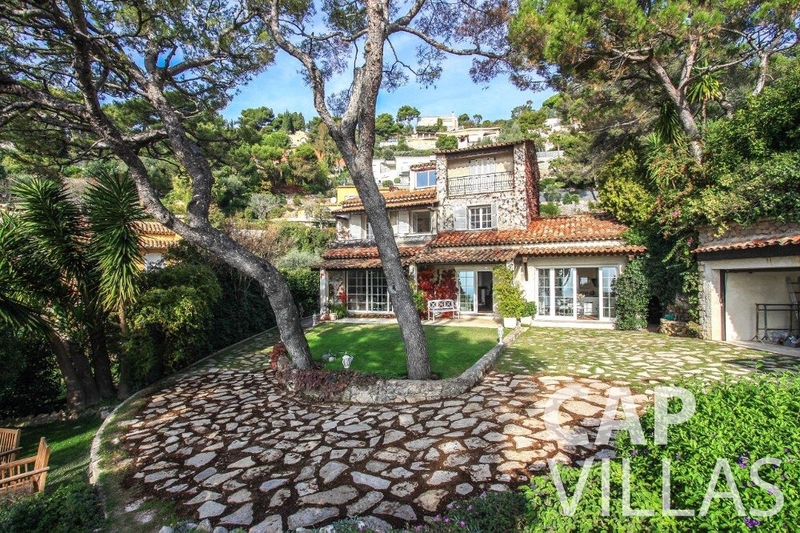 As you can see, luxury villa rentals on the French Riviera are highly in demand. 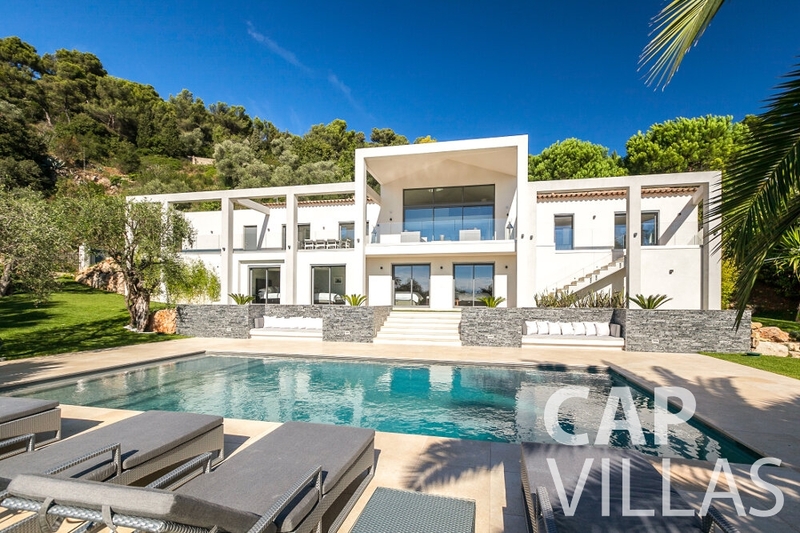 Although, at Cap Villas we leave it completely up to you to decide when to book your villa, we do recommend that you book early in order to avoid any disappointment. 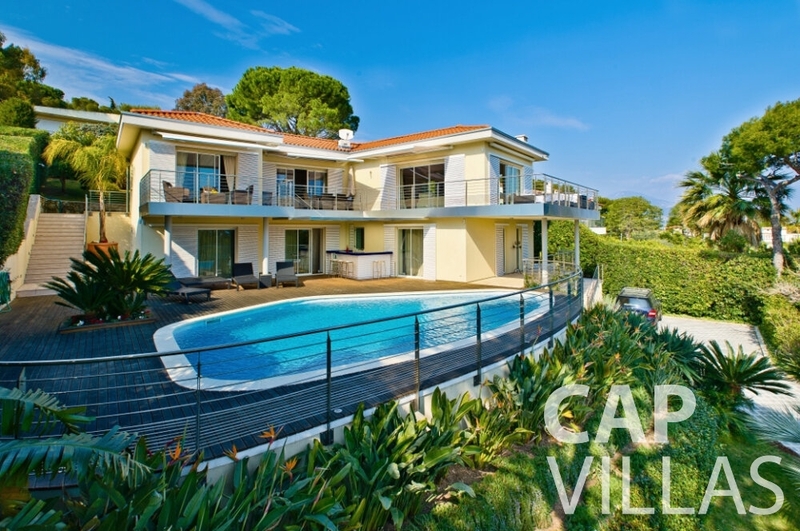 Cap Villas showcases a fantastic selection of over 100 properties on the Cote D’Azur and more than 200 villas in Saint Tropez. 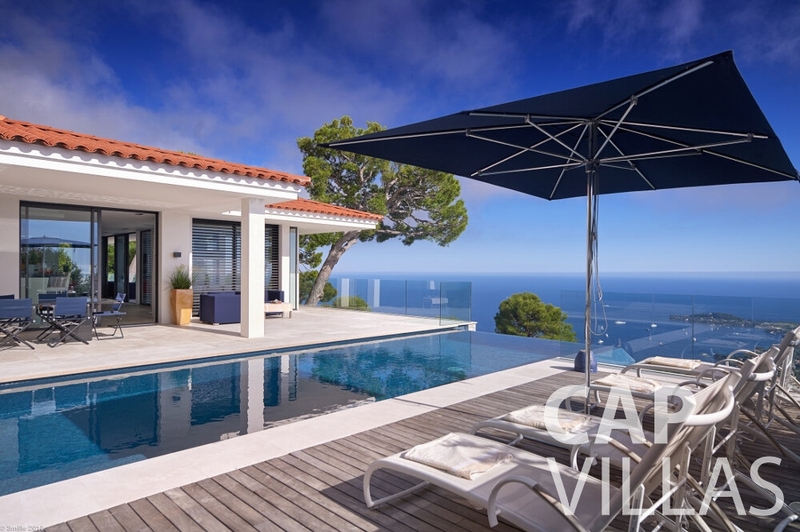 Among the villa rentals we represent are: sea view villas, modern properties, waterfront estates, homes with tennis courts, holiday houses with swimming pools and properties close to Eden Roc. 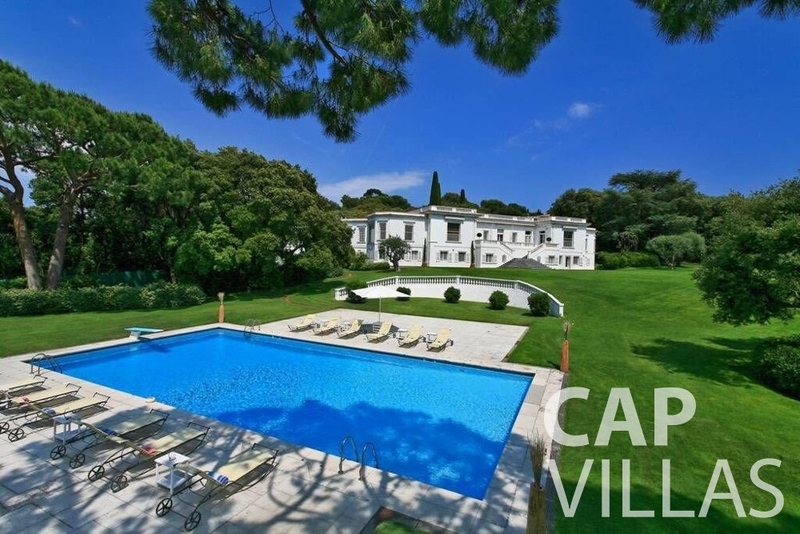 Please contact us for more information about these properties and their superb amenities. 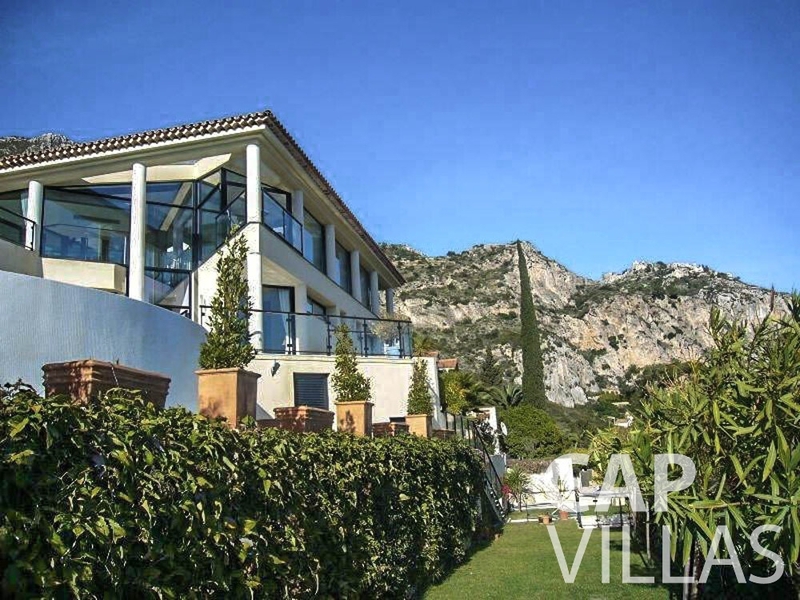 Once you have settled on a villa rental and agreed on its price, the next step would be for you to pay a deposit, in order to reserve this property for your desired dates. 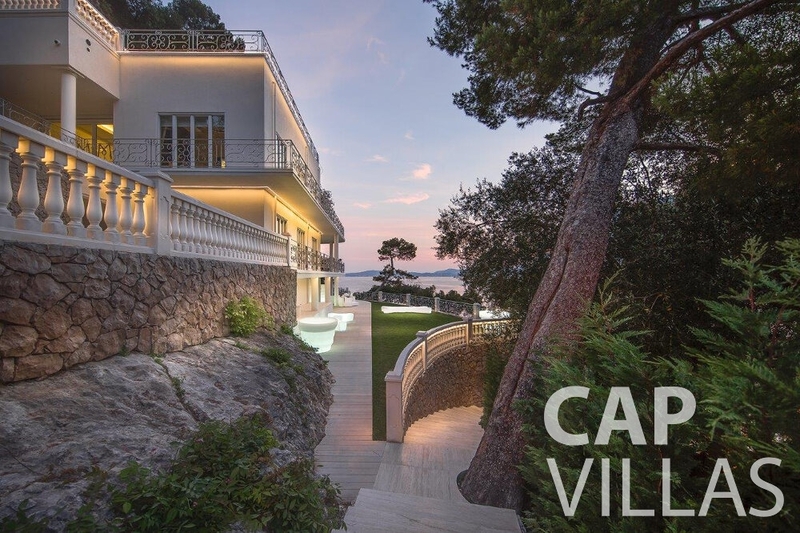 As a registered UK company, with its own company number, Cap Villas will accept your deposit, which will be paid to the Cap Villas bank account. 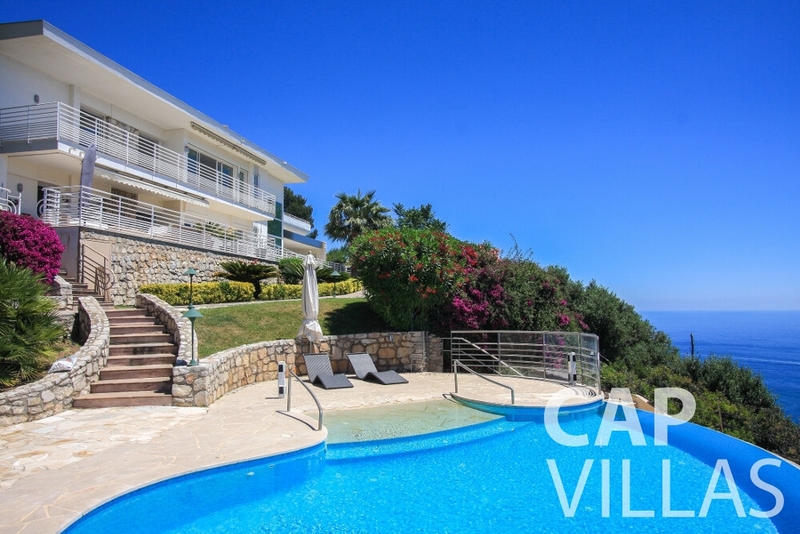 These funds will then be sent to the relevant villa owner to confirm your reservation of their property. 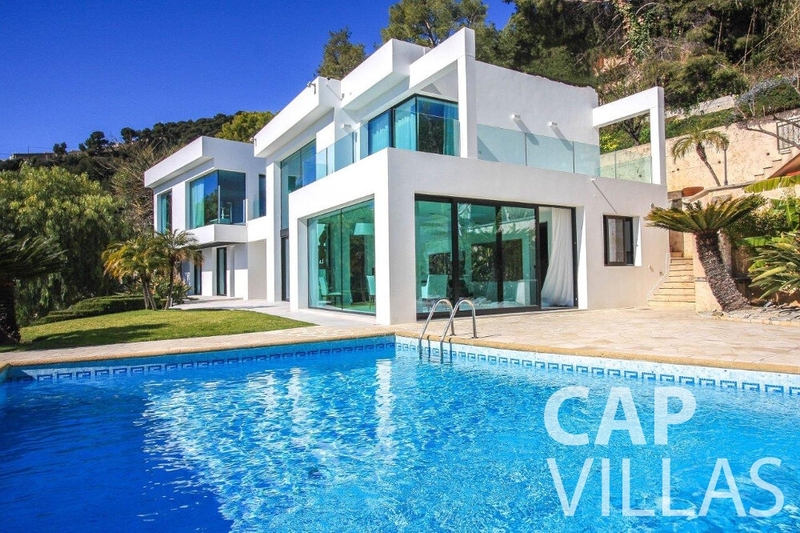 If, for some reason, your chosen villa becomes suddenly and unexpectedly unavailable, you will be offered another comparable villa or, alternatively, your money will be refunded. 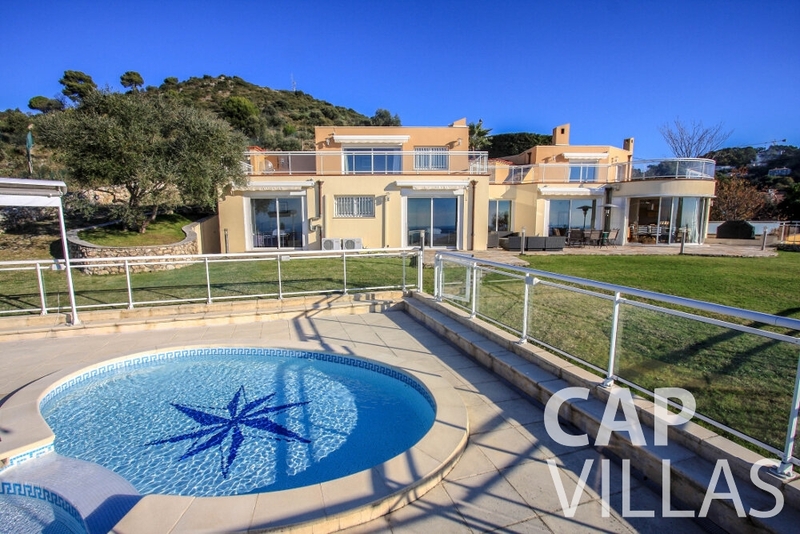 You will need to pay the final balance of the rental in full within 8 weeks of your arrival for your holiday. 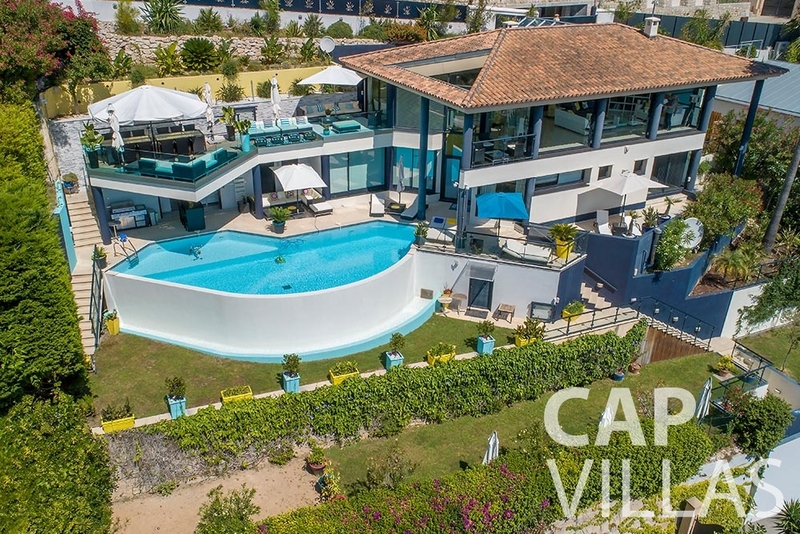 At the same time, you will also need to provide a security deposit, which will be held in a special bank account by Cap Villas until your departure. Once it has been established that no concierge bills or damages were accrued during your stay, your security will be refunded within 30 working days. Should there be any outstanding concierge bills or damages, you will be sent an itemised bill and these charges will be deducted from your deposit, with the remainder of the funds being transferred back to your account. 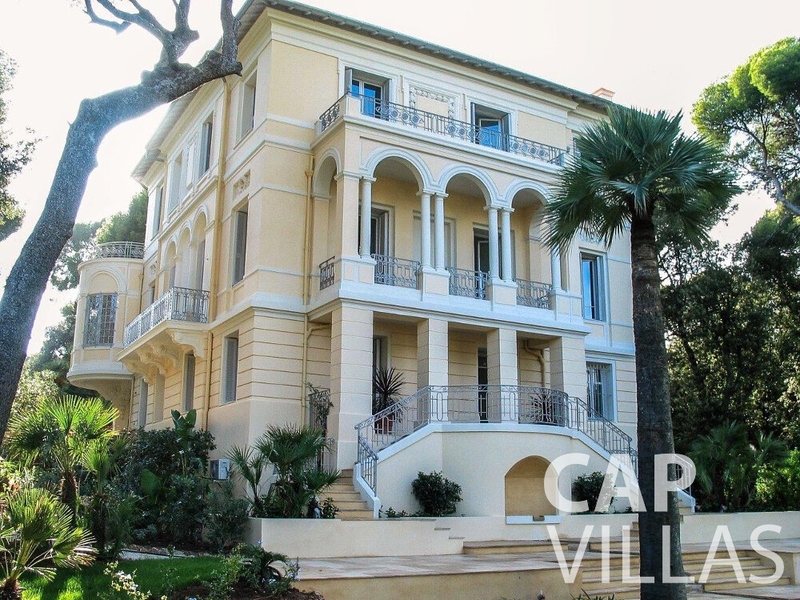 In addition, if you would find it helpful, we can offer you assistance with currency exchange matters. 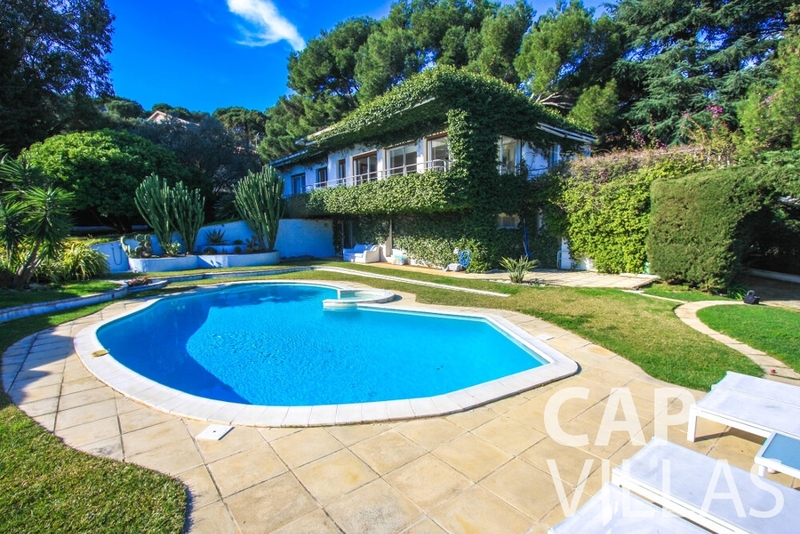 We are in regular contact with Currencies Direct, who will be able to provide you with a currency rate quote in order to facilitate your property rental in the South of France. 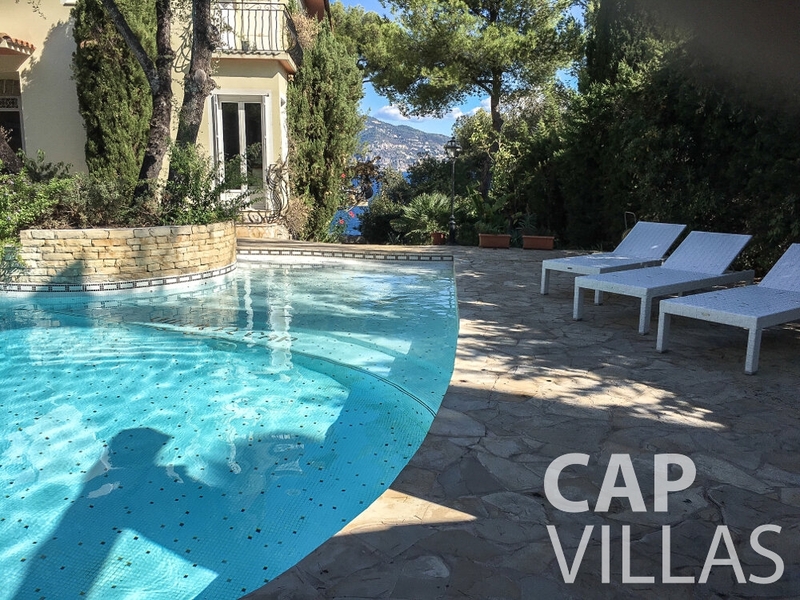 Again, your rental transactions should run smoothly when you use Cap Villas as your representative, since we deal directly with the villa owners, cutting out the fees and hassles that often come up when middlemen are involved. 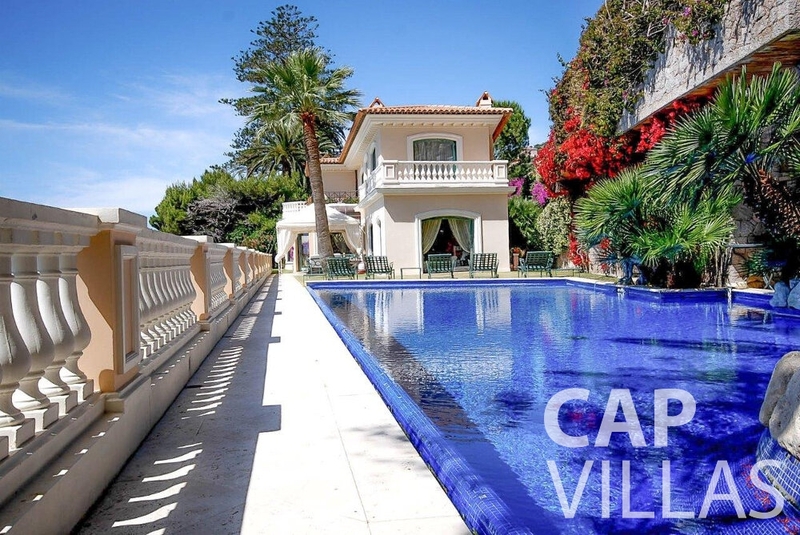 At Cap Villas, we take great pride in offering you a superior service that is receptive, responsive and interactive in satisfying your property needs. 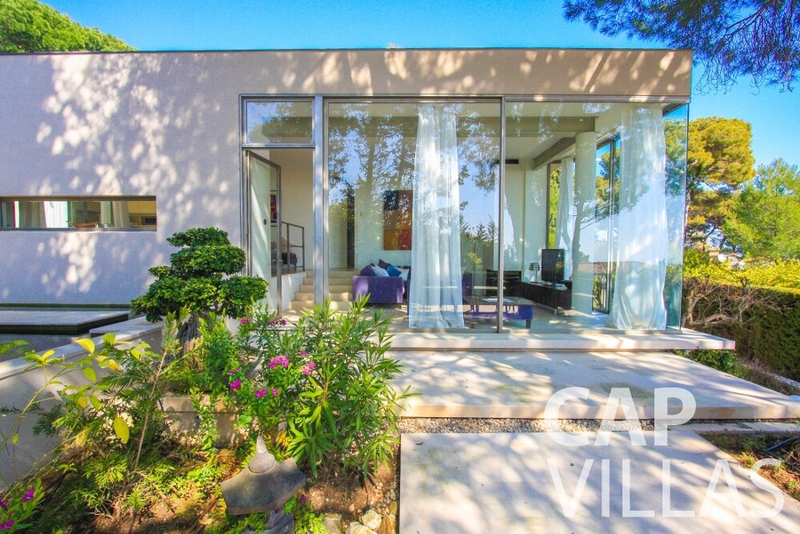 Our commitment to delivering you a first-rate service is reflected in the clarity and transparency of our approach. We promise to always treat you with the utmost respect. We insist on responding quickly to all requests. 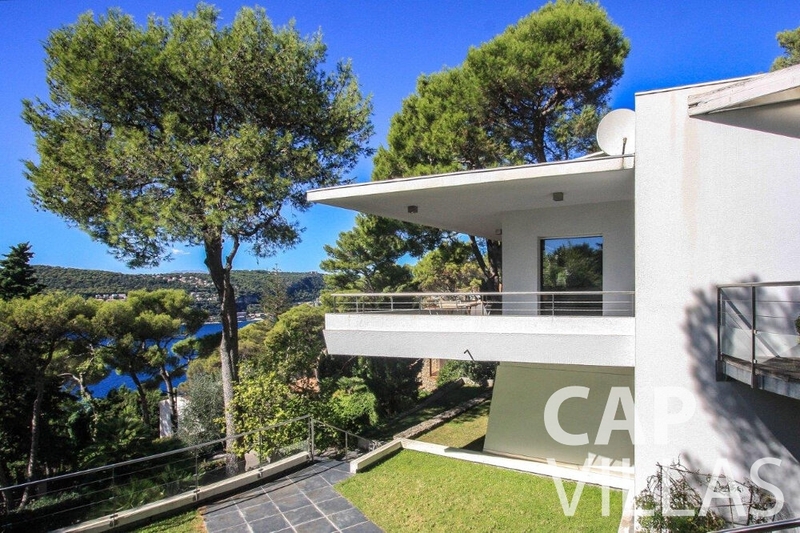 Initially we will get back to you immediately with an initial call to discover exactly what you are looking for and what your requirements are. 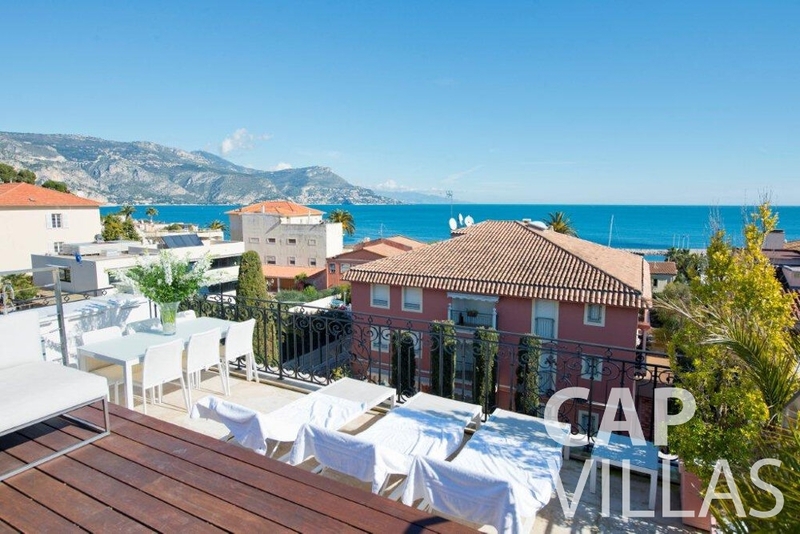 Then, shortly after that, we’ll follow up by sending you a list of the available properties that best meet and exceed your holiday let criteria and desires.